Beautiful, aren’t they? 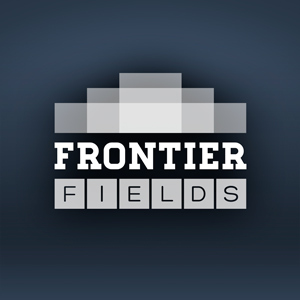 This is the second Frontier Fields cluster and parallel field to be fully imaged. You can see the first here. Remember that to maximize scientific discovery, Hubble is using two of its instruments simultaneously to examine both the cluster and the parallel field, then observing the same areas again with the instruments switched. Hubble takes two sets of observations, called epochs, in order to thoroughly examine the two areas. 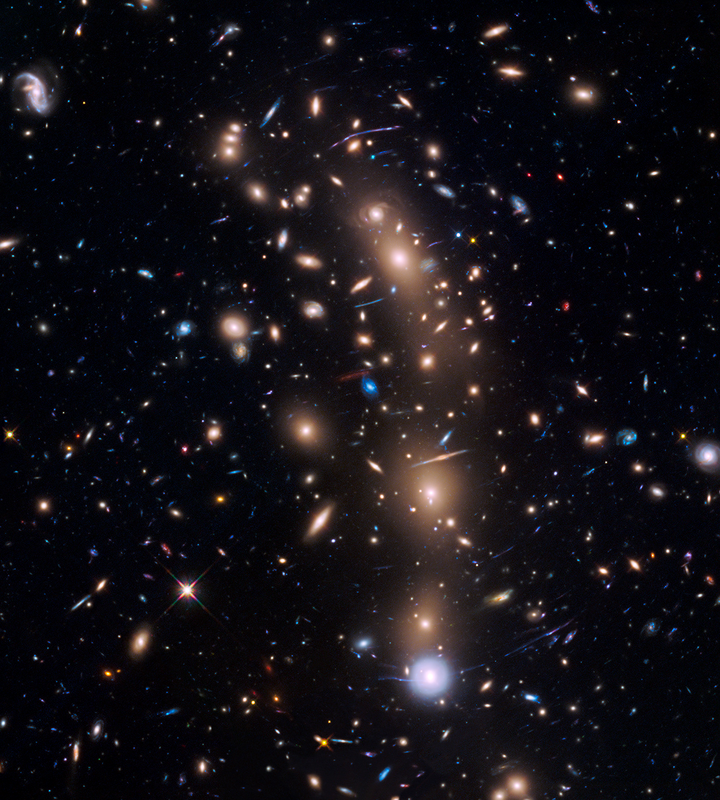 During the first, Hubble spent 80 orbits with the Advanced Camera for Surveys (ACS) pointing at the main galaxy cluster, and Wide Field Camera 3 (WFC3) looking at the parallel field. ACS provides a visible-light view, and WFC3 adds near-infrared light. 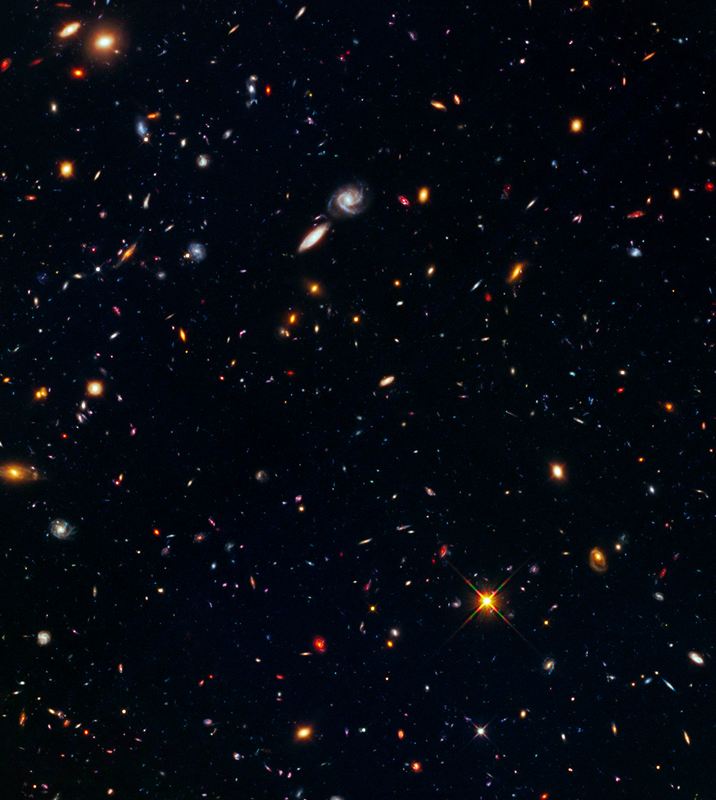 During the second epoch, Hubble spent 70 orbits targeting WFC3 on the main cluster and ACS on the parallel field. Scientists are poring over the new data, and one result is already in. Expect to hear more about these observations in the near future.